Pioneers in the industry, we offer transparent hand wash liquid, hand sanitizer, non perfumed hand cleaner for food ind, waterless hand degreaser, hand wash liquid and liquid hand wash from India. 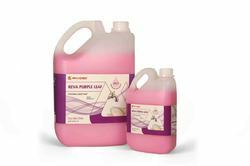 We are engaged in offering Hand Wash Liquid to our clients. This is new generation transparent hand washing soap, with rich and exotic perfume. Our clients can avail these products in market leading prices at our door customizable sizes. Moreover, the offered washer is reasonable and is highly durable. These are available at affordable price range. Using qualitative raw material, we are able to manufacture Hand Sanitizer, which are used as hand sanitizers. With the application of our product, the use of soap or water is not required. This anti-bacterial formulation is much sought after in market as it is able to kill 99. 9% of the germs, which are responsible for causing illness. 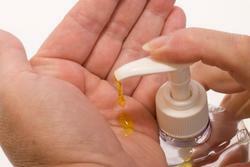 This concentrated hand sanitizer leaves your hands soft and moisturized. 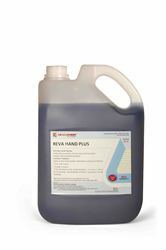 We offer Hand Cleaner which is neutral, anionic base, anti bacterial hand cleaner. his product reduces the bacterial load on the hand, which helps in controlling contamination of food & equipment when used. For better hygiene, one must use hand cleaner as these are more hygienic than soaps. Our quality experts make sure that the product is manufactured and designed using fine quality material so as to meet the requirements of our reputed clients. Waterless hand degreaser paste with perfume for industrial application. 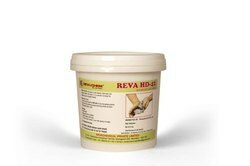 Under the strict guidance of quality auditors, we are able to manufacture quality Hand washOur product contains natural oils and is a richly perfumed liquid Reva Purple leaf, which is market at nominal prices. This gentle on hands product is available in different colors and mild fragrances. Looking for Hand Cleaner ?